Farm to table - blossom to bowl. 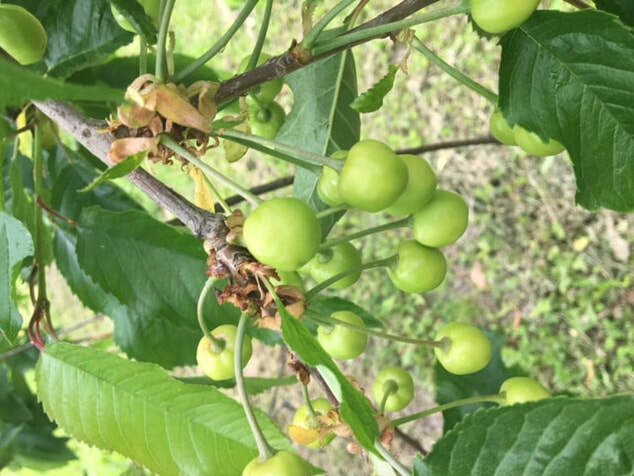 When you rent a tree from That's My Tree, we nurture YOUR cherries and you're a part of the entire agricultural process: pruning, blossom, and harvest. When your harvest is in, we will ship it straight to you. When renting a cherry tree on an annual basis, you'll enjoy the delights of experiencing your cherry tree grow throughout the season. Enjoy the picturesque spring flowering to the satisfaction of summer harvest when you receive your shipment of Flathead Cherries grown specifically for you - you'll be in the loop for it all!